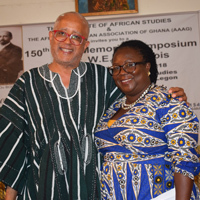 In celebration of this year’s Black History Month, Webster University's campus in Accra, Ghana, partnered with the W.E.B Du Bois Centre, the U.S. Embassy in Ghana, and the African-American Association of Ghana (AAAG) to organize events that highlight historical figures and events in Africa and the African diaspora. 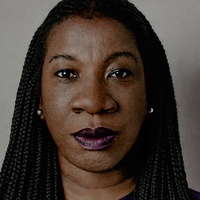 Webster University's Department of Dance will host guest choreographer Cleo Parker Robinson on Feb. 28 for an open rehearsal and an artist conversation on "Race and Gender in the Dance World." The events are free and open to the public, co-sponsored by Webster's Women, Gender, Sexuality Studies Committee and the Department of Dance.